We’ve often seen manufacturers launch miniature versions of their flagship devices. 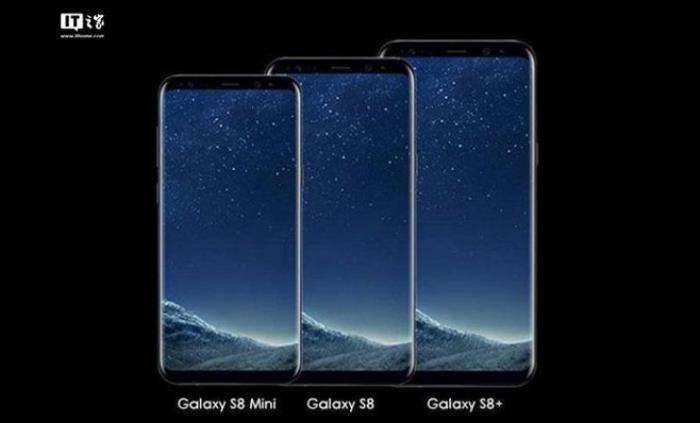 Samsung hasn’t done that in a while, but it appears that we may get to see the Galaxy S8 Mini in the coming months. New rumors suggest that Samsung is apparently working on the Galaxy S8 Mini and it’s expected to launch in South Korea in the near future. The rumor continues to mention that the handset will come with a 5.3-inch display when it launches, but it will have the feel of a 4.7-inch device due to its extra wide aspect ratio. Other features includes 4GB of RAM, Snapdragon 821 processor and 32GB of RAM. Furthermore, we can expect the handset to come with Android 7.0 Nougat as its operating system. Unfortunately, complete specifications are not yet available, nor it’s pricing details. There’s no official word from the Korean company about its existence either. WE’ll update you as soon as we get any other information about the miniature Galaxy S8.